Have a general inquiry or private label request? Or just want to tell us what you think about JoeShade or our products? We would love to hear from you! Please fill out the form below to send us your comments or ask your questions. Our corporate headquarters are located in Palatine, Illinois. 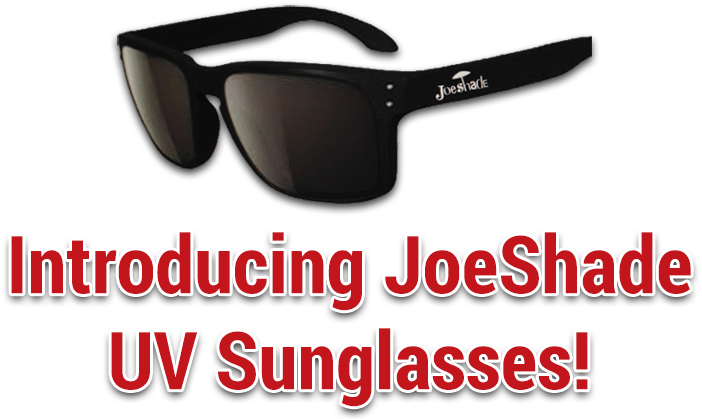 You can email us at info@joeshade.com.